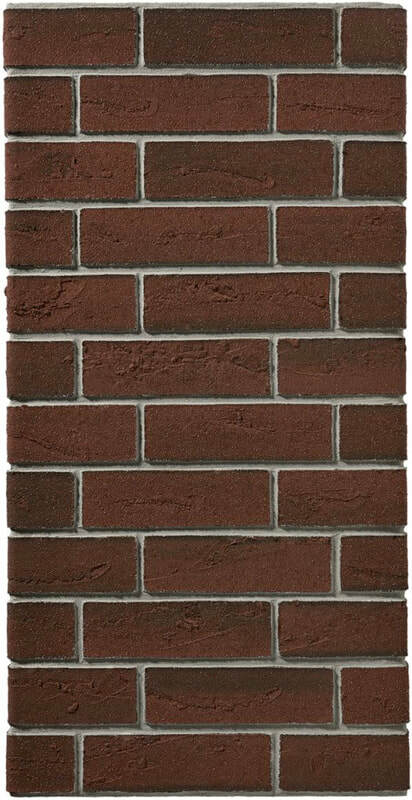 Undistinguishable from 'real' brickwork once laid. 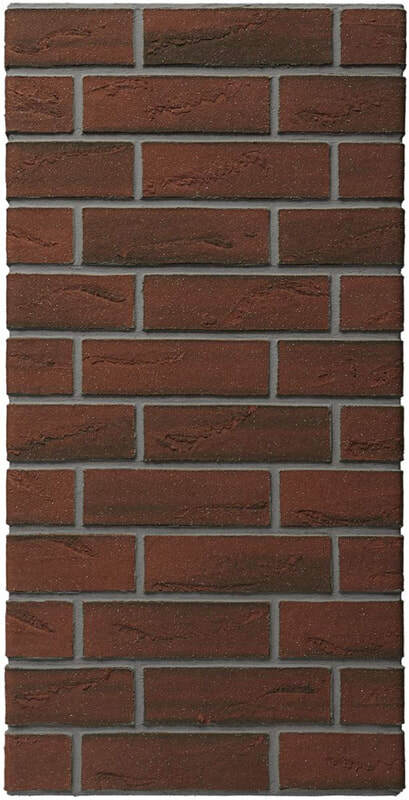 A deep red colour with darker flashes and a rough texture to create the look and feel of slightly aged brickwork. Call us on 0330 3211627 (local rate) Monday to Friday 9am until 6pm, email us, or use the form below to request a call back.